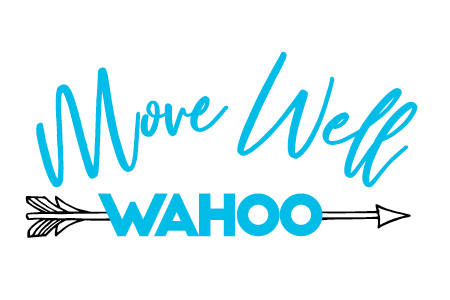 Helping to motivate you to live your life to the fullest! the full brochure and learn more! Don’t know who to turn to? Yearn to feel better? We can help. Saunders Medical Center is committed to helping you achieve your health and wellness goals. You direct your goals. We assist you in creating a plan and offer accountability. 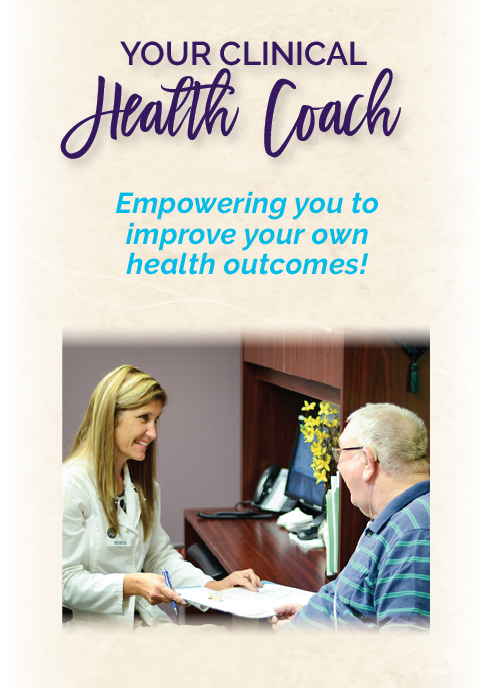 There is no charge for the health coaching services, it is simply part of our mission of serving our community: to assist you in living the best you can! Create a confidential partnership to achieve your personal wellness goals. Do not let _________ (fill in the blank) prevent you from living your life to its absolute fullest. We are here to listen to your goals and work together to create a plan to achieve them! Lori has served our community in the areas of infection control and wound care. 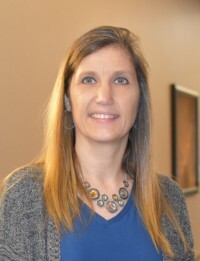 She has served as SMC’s long-term care director of nursing, care plan coordinator and clinic supervisor. She lives near Cedar Bluffs. "I love my job as a health coach being able to help patients improve their lifestyles and meet their personal and health goals. It is rewarding for me to see them feeling better and taking care of their health. I look forward to serving you!" In her personal time, Lori enjoys bowling, golfing, and spending time with family and friends. Completing nursing school with my BSN, she became a certified Health Coach in 2015. Nicole joined the SMC team in 2017. "I love my job because I have such a passion to educate others, especially about things in the medical field. I am very personable and outgoing and love to meet new people. Plus, I love to learn and teach others!" Personally I love to country line dance, go fishing, and spending time with family and friends. I am from Wahoo and I graduated from Bishop Neumann. I played high school softball and basketball. I played a year of college softball as well. My parents are Joe and Deb Spicka—they run a convenience store in Wahoo. I am married to a wonderful husband and have a stepdaughter and a son that we love to do activities with! Growing up in Eagle River, Alaska with her family, education and her career led Ansley to her family roots in Wahoo, NE. "I love the small town atmosphere and how members in the community can come together to support each other!" Ansley said. 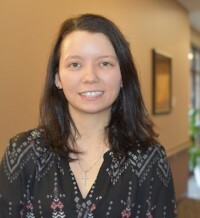 Graduating with a bachelors in nursing at UNMC, Ansley is currently studying for a master's degree in health and wellness coaching at Creighton University. 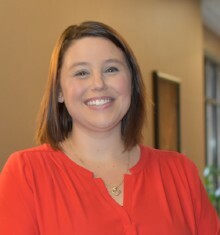 Ansley joined the SMC team in 2018. She is greatly interested in nutrition and exercise. "I'm excited to promote health and wellness in the community. It's an amazing opportunity that I am able to work with individuals on a more personal level to reach their health goals." Ansley enjoys camping, kayaking, biking and fishing. She also enjoys the thrilling experiences of zip-lining! She looks forward to serving the Wahoo community. Call us today at (402) 443-4191! We will assist you to manage these or other conditions. For the full brochure, click here!